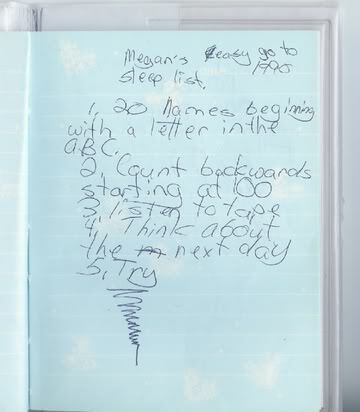 Megan’s Easy Go To Sleep List 1990: 1. 20 names beginning with a letter in the ABC. 2. Count backwards starting at 100. 3. Listen to tape. 4. Think about the next day. 5. Try. It’s almost 1:00AM on Sunday night/Monday morning and I work at 8:00AM…and, like most nights, sleep isn’t coming easily. 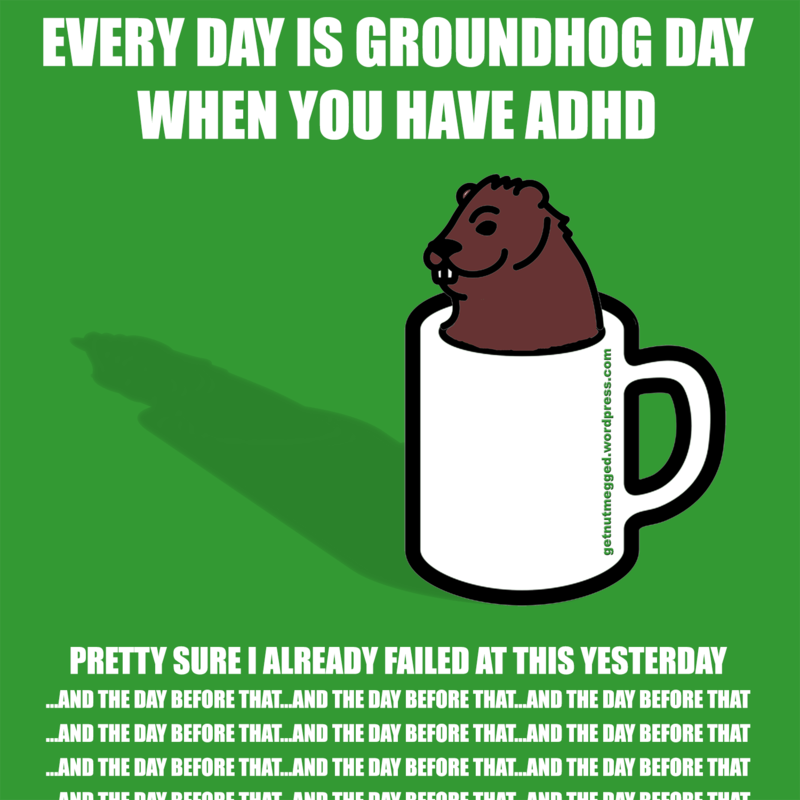 I stumbled across this gem just a few days ago and, with the whole Groundhog Day post, I thought I’d take this opportunity to make an example out of my struggle with insomnia. A lot of people with ADHD face sleep issues at some point, so I thought maybe you guys could relate. Either way, you can at least laugh with me. Backstory? I’m pretty sure I was born with insomnia. When I was a baby, there was a saying about me, “You wake her, you take her,” because I never slept. My mom would put me down for a 20 minute nap and come back to crooked pictures on the wall, a ripped up diaper and me wide awake, staring back at her. I was apparently born with ADHD, too. The issue has persisted, despite my million attempts to fix it. I have tried just about everything and I will continue to try. That’s not to say that there aren’t days…er…nights when I just say screw it…because there are. But the point of this post is to show you how much my 11 year old self suffered with the same sleepless nights that I do now. While I can definitely laugh at it, I feel a little sad about it, too. I think the biggest thing that gets me is the final item on the list, “Try,” and how enthusiastically I underlined it. Even then, I felt responsible for my insomnia, like I should’ve been able to will myself to sleep or something. 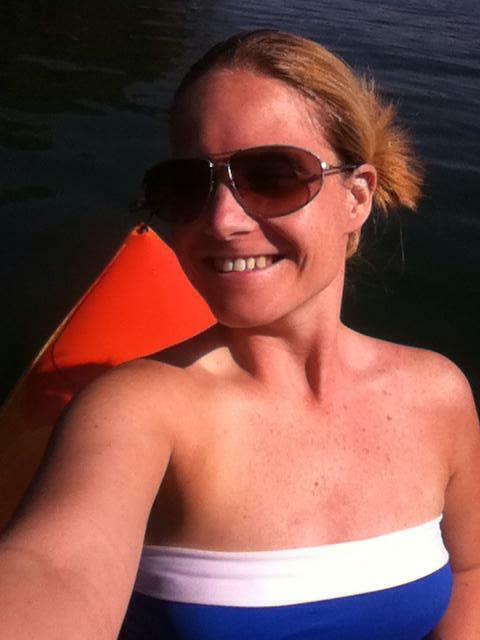 I know I was beating myself up over it…and that makes me a little sad.